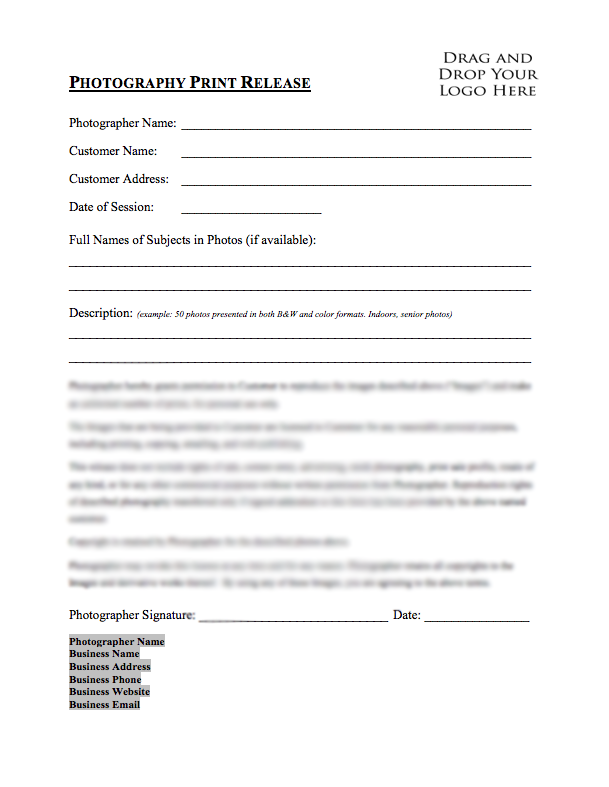 Make sure your clients have proper permission to use your photos with this legal document. Why does my photography business need a Print Release? 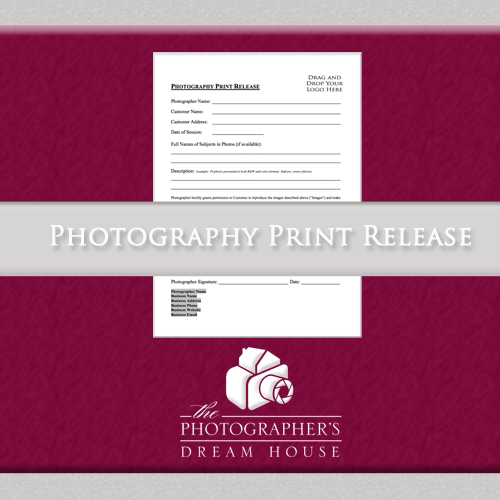 The Photography Print Release lists out specifically what the client can and cannot do with digital copies of your photos. 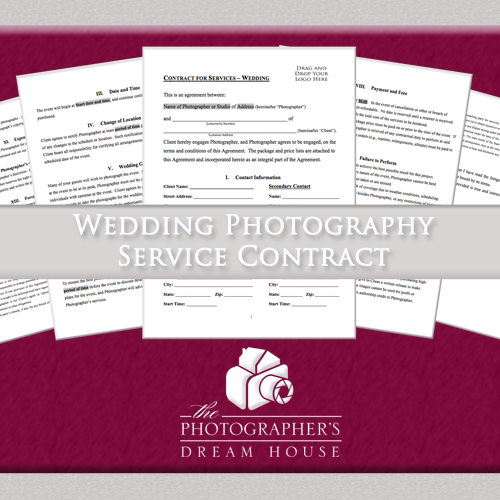 If you sell digital images, this is a must-have legal document. What can happen if I do not give my clients a Print Release? 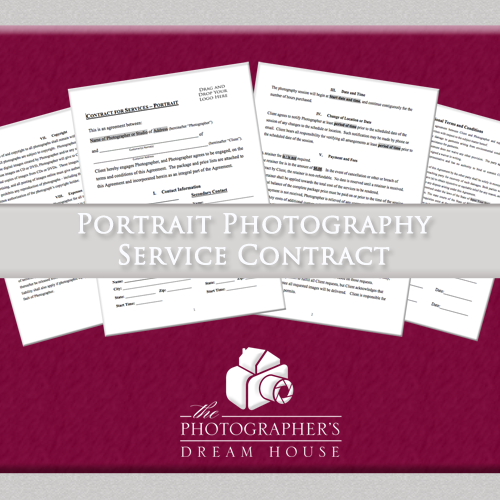 Without a Print Release, clients can do whatever they please with your images. They can manipulate them, sell them, submit them to contests, and reproduce them however they like. This has the potential of damaging your name and business, not receiving proper image credit, and lost income. And, for your clients to be able to print the images on their own, most of the time a Print Release from your business is required. It’s a quick and cheap purchase to ensure you are protected, and your clients are informed!